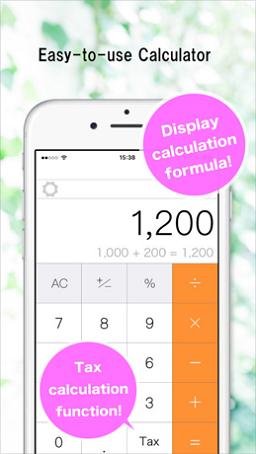 mySimpleCalc is stylish and easy-to-use application. You can see the process of input and immediately notice a mistake. 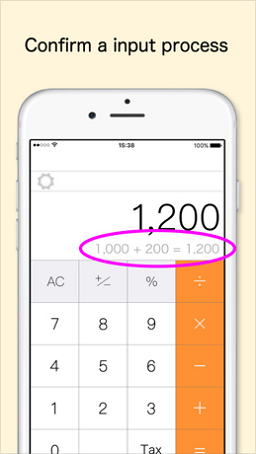 You can also calculate the consumption tax simply by pushing a button.